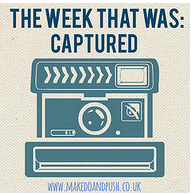 Well it has been a wet and windy week, but here captured on film is what we have been up to. 1. Sunday – It was a very wet day, so we ate toast and played! 2. 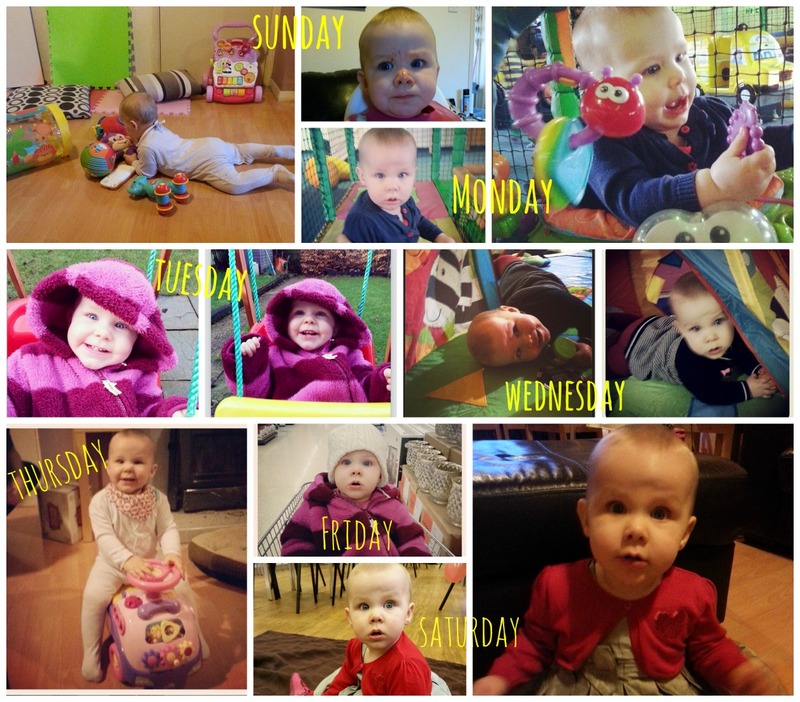 Monday – Baby had a soft play date with two lovely friends. 3. Tuesday – Playing on her adored Christmas present (the swing). 4. Wednesday – We returned to Baby Sensory after the Christmas break. 6. Friday – Baby was an angel in the supermarket for mummy. Love the look in the supermarket trolley! What? Another aisle? Her own swing? Busby would love her own swing!